Introducing our award winning campervan and motorhome hire fleet! We strive to make your experience with us as luxurious and convenient as possible at extremely competitive prices. Our rental rates include many ADDITIONAL FEATURES (for example motor insurance, unlimited mileage within the UK, gas usage and more) which make your hire fantastic value for money. Not forgetting the pride we take in ensuring our hire campervans meet our high standards, including comprehensive pre-hire vehicle checks, a thorough clean between every hire plus gas safe certificates in all vehicles. Customers are at the heart of everything we do! Helping our customers make amazing memories whilst exploring the Highlands in the most enjoyable and relaxing way - and in a Highland Campervan of course! Please browse our Motorhome and Campervan Hire section for more information and inspiration! So what makes a Highland Campervans holiday different? 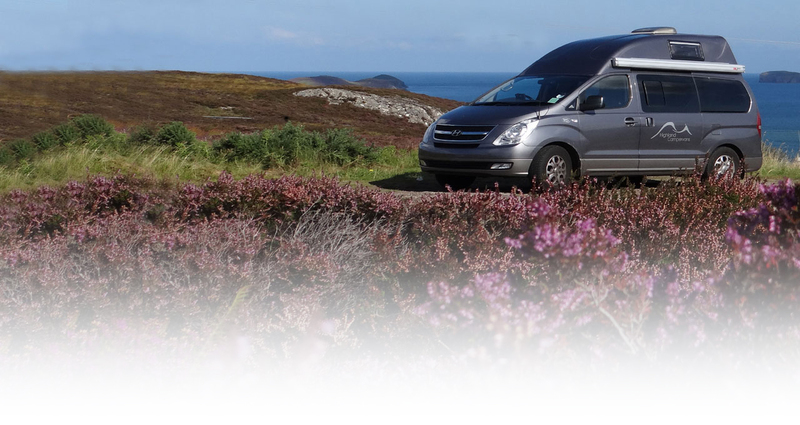 UNLIMITED Pre-hire advice on the best campervan or motorhome for your needs. All the help you need with holiday planning, including route planning. We are ideally located just 5 minutes from Inverness Aiport and 15 minutes from Inverness city centre. Fuel efficient modern vehicles. All our campervans and motorhomes come with a fully equiped kitchen, with all cleaning and cooking utensils provided, as well as a heating system so you can keep warm in all weather conditions. Comprehensive handover, explaining the features of your campervan or motorhome to ensure you get the most of of your holiday - and in winter/bad weather your handover will take place in our barn to keep you and your belongings warm and dry. 24/7 support during your hire, with an onsite workshop and technicians. Unlimited mileage*- Drive as far as you like without worrying about mileage limits. (*Staying on UK mainland or Scottish Islands). 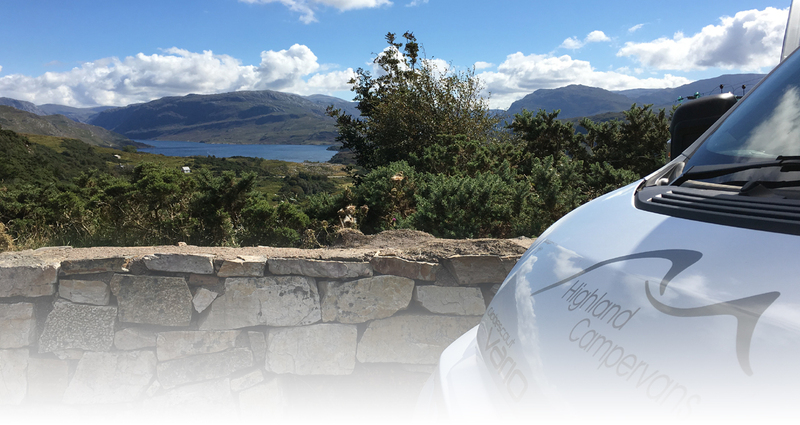 If you want proof that Highland Campervans is the best choice for motorhome hire in the Highlands of Scotland, check our great reviews on Facebook page to see what our previous hire customers thought of their Highland Campervans experience! 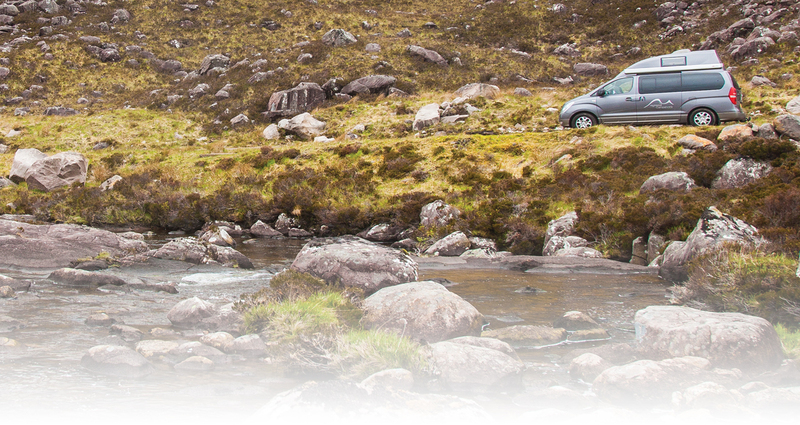 Want to find out more about a Highland Campervans holiday? And take a look at the the Useful Links page for lots of information about events and activities near by, for inspiration and to help you plan your perfect holiday. 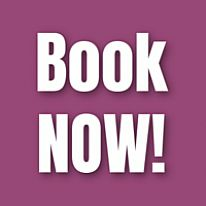 If you have any questions at all, then please drop us an email to bookings@highlandcampervans.com or phone us on 01667 493976.